The Dalai Lama is known throughout the world as one of the clearest voices for peace. At the heart of his profound teachings lies our fundamental need for happiness and peace in our lives. 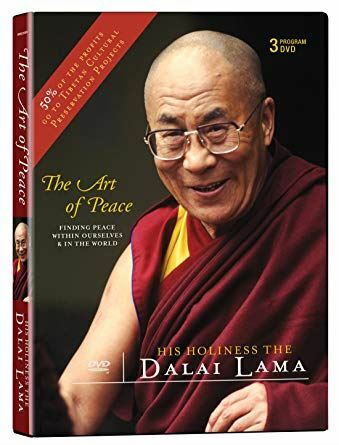 The teaching in The Art of Peace reflect the Dalai Lama's powerful vision - that our deepest happiness can only be realized through our compassionate and benevolent actions towards others. It is by understanding and practicing this art of peace that we can transform ourselves and the world around us. This movie showing is part of Twelve Days Toward Peace.